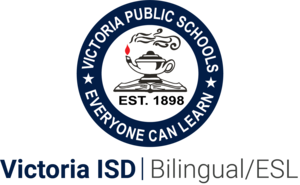 Victoria ISD is making an important change to the bilingual program for the 2019-2020 school year. Currently, the bilingual program is located on the Smith Elementary and Hopkins Elementary campuses. Most students who attend the bilingual program at Hopkins do not live in the Hopkins attendance zone. Several, in fact, live in the Schorlemmer and Vickers attendance zones. These students travel across town, to and from school, each day to attend the program. As a result, many families have no option but to deny bilingual services and give up all the benefits that the program could provide to their children. In an attempt to be equitable to all our families, the District has been studying the possibility of moving the program to a more centralized location. The changes happening across our school district right now have provided us with the perfect opportunity to do so. Beginning in the 2019-2020 school year, the bilingual program will be relocated from Hopkins Elementary to Crain Elementary. Once the current school year is over, all resources and materials, as well as all student documentation, will be moved to Crain Elementary. VISD’s commitment to our families is to give all students the best possible education. We understand change is never easy. We also understand moving to a new campus will be inconvenient for the families who live close to Hopkins. However, we assure you that this change is going to be positive for all our current and future students. In order to answer any questions about this change and to provide firsthand information, parents are invited to attend one of the following meetings on Wednesday, April 3rd at the Hopkins library. 6:00 PM - All grades for parents who cannot attend one of the morning meetings. If you have students in more than one grade, you only need to attend one meeting. If after receiving this information and attending one of the meetings, parents have more questions, do not hesitate to contact Alejandro Mojica, Director of Bilingual/ESL, at 361-788-9269. Why is the bilingual program being moved? 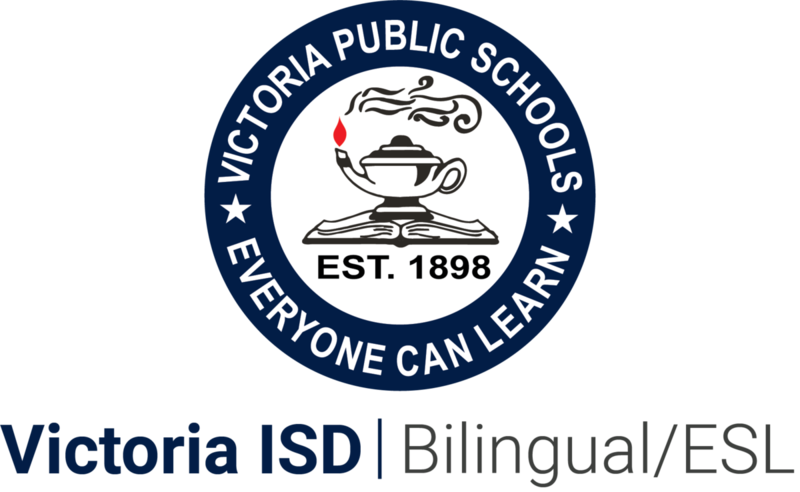 It was important for Victoria ISD to move the program to a more centralized location. Many students in the program travel across town each day to attend and having a more central location will allow more families to benefit from the program. Is the content of the program going to change? No. Everything that has been offered at Hopkins will be continue being offered at Crain. The bilingual team of teachers and assistants, as well as all material and resources, will be relocated to Crain. Yes. Transportation will be provided. Most students will have shorter travel times to Crain. For those who live within two miles of Hopkins, there will be a bus to take them from Hopkins to Crain. My child attends the Boy’s and Girl’s Club for after school care. Is there a similar service provided at Crain? Yes. The YMCA After School program is offered on the Crain campus and transportation back home from Crain will be provided. I don’t want my child to go to Crain. What are my options? OR contact Director of Bilingual/ESL Alejandro Mojica at (361) 788-9269 to make an appointment. All bilingual program families are also invited to a Welcome Open House at Crain Elementary on Monday, April 29th at 5:30 pm.